GlamperRV: Camping for non-campers… in style! Ever feel like wanting the excitement and adventure of camping, but really don’t ‘do’ camping? Don’t fancy the idea of (ew!) communal toilets and shower blocks, but want the freedom to travel and discover new places without being constrained to a hotel? Well maybe GlamperRV is the answer. 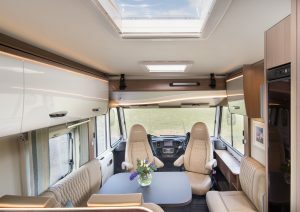 Last week I had the pleasure of photographing this luxuriously high spec’d motorhome, for Lucy at GlamperRV to showcase their new 2018 model, and it was not a disappointment. 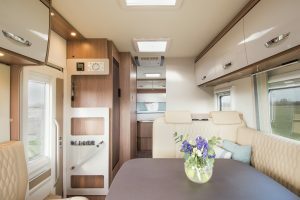 It really is in a different league to your average motorhome, with leather upholstery and soft furnishings offering the ultimate in comfort, air conditioning, 4G wifi, Nespresso machine and even it’s own garage to store your family’s bikes! As large as it is, obviously it is a challenge to get the levels and angles right to photograph the vehicle to it’s fullest potential. 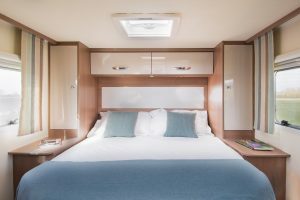 Nevertheless, without using ridiculously wide angles that distort the image unrealistically, I was able to capture the true nature of the motorhome’s bright and airy space, showing it’s stylish features in the best light. 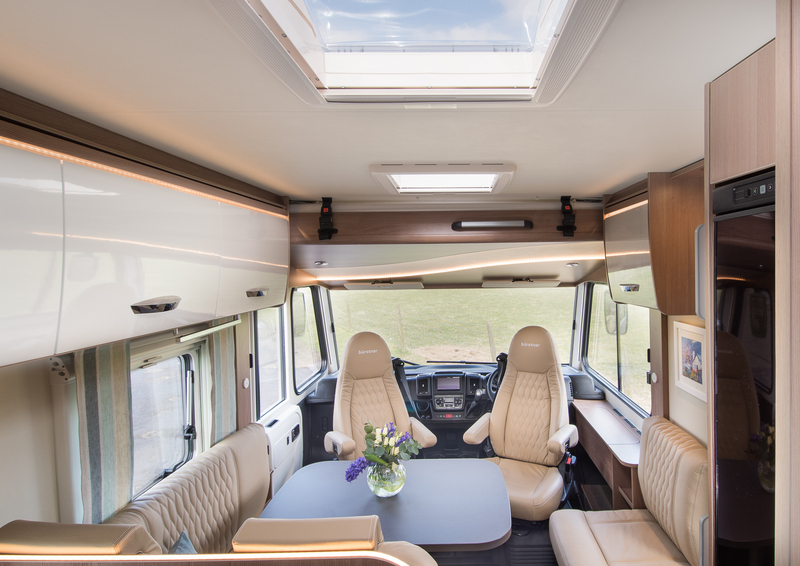 Hopefully when the weather improves, we’ll be able to get some shots of the fabulous awning canopy and showcase the versatile indoor/outdoor use of space the motorhome offers. 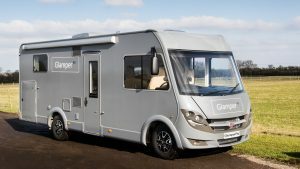 So, if you want a camping adventure but aren’t prepared to go without life’s luxuries, these super motorhomes are available to both hire and buy. Visit GlamperRV for more details…..What are you waiting for?